Alright, can't wait to see more. This is really good. Do you think that you can add there pictures on top of there names and bio? Resident Evil Outbreak and Outbreak File 2. 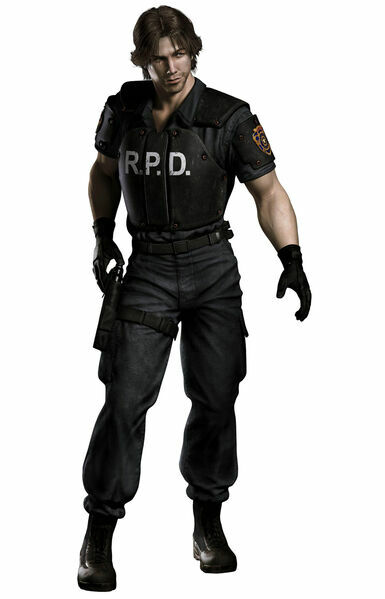 Kevin Ryman- Kevin is a Raccoon City police officer who is athletic and a pretty good shot with his .45 automatic. 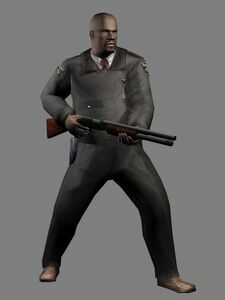 He has always wanted to join the S.T.A.R.S unit but has failed in doing so 2 times. Officer Ryman was enjoying a nice cold beer at J's bar when the incident first took place. He rounded up everyone who could move and they made their way through Raccoon city, fighting off each horde off zombies that got in their path. This 50 year old Vietnam veteran was also at J's bar the night that the zombie apocolypse started in Raccoon City. He is a security guard and just got off his shift to enjoy the peaceful surroundings of J's bar. Mark has en extreme passion for handguns. After going through the experiences of war, all Mark wants to do is live the rest of his life in peace. 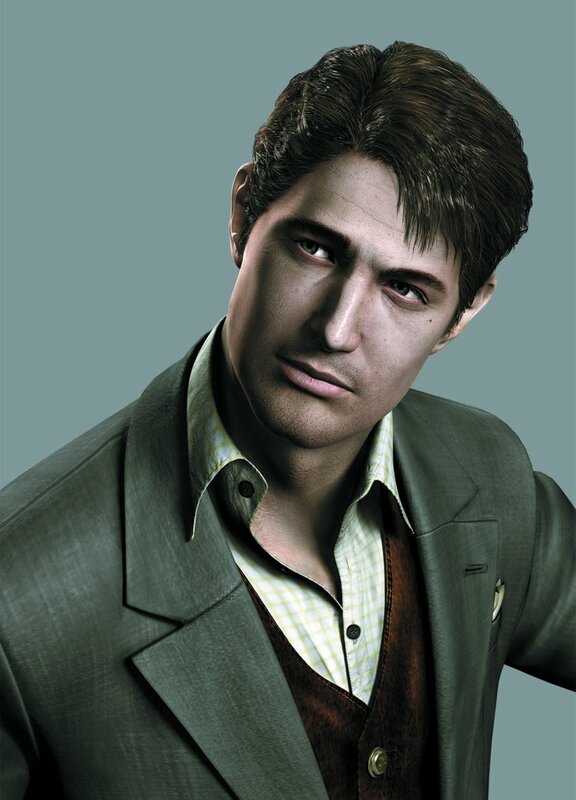 Dr. Hamilton is a M.D at the Raccoon City hospital. He is one of the top surgeons there which makes him more prepared for the uprising of the infection. George's ability to care for other people and his high spirits make him a very easy person to trust and a good freind to keep around. Cindy is a beautiful well known waitress who was working at J's bar. Great personality, a joy to work with, funny.Just some of the words used to describe her from her fellow employees. Cindy was working the last hour of her shift when a man walked in, slowly moving, moaning in a low wimper. In the blink of an eye he grabbed Jay and bit a whole in his neck. Startled, Cindy headed upstairs where she met up with Kevin Ryman and Mark Williams and pushed their way through countless hordes of zombies.